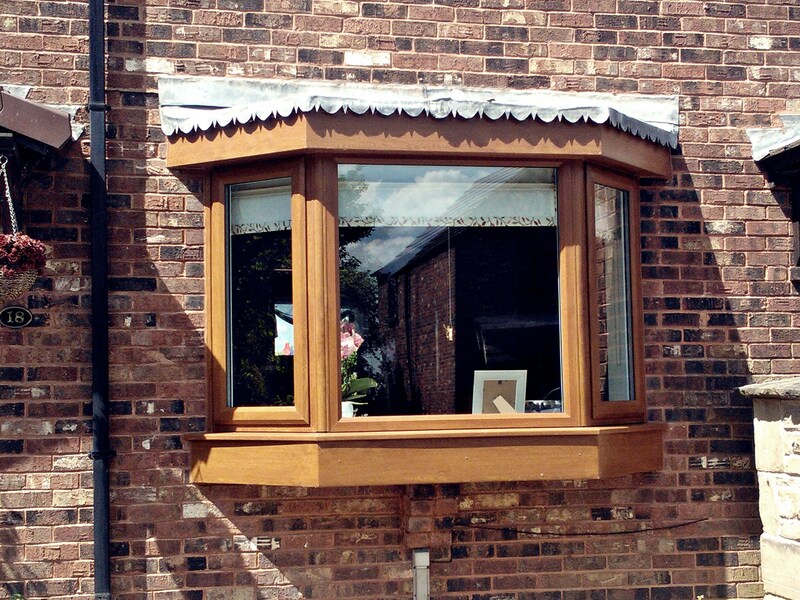 At Glacier Roofline we use only the best materials on the market. 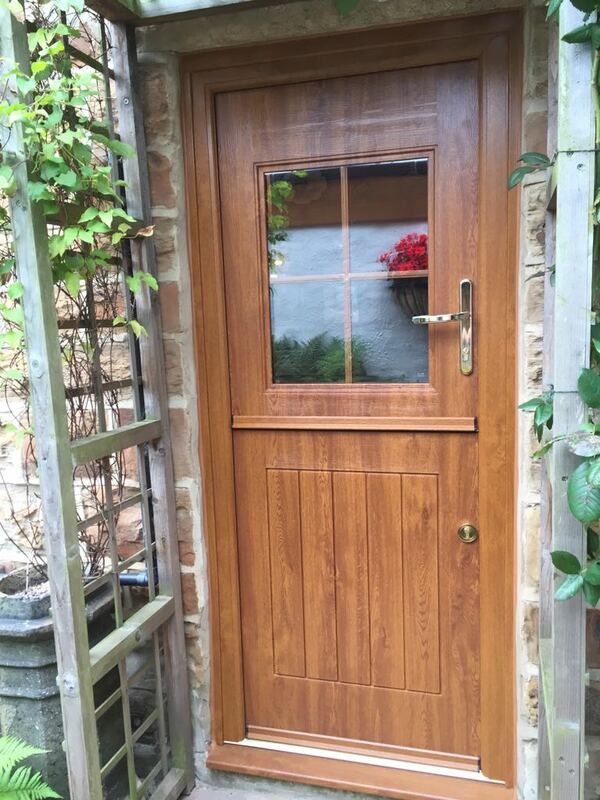 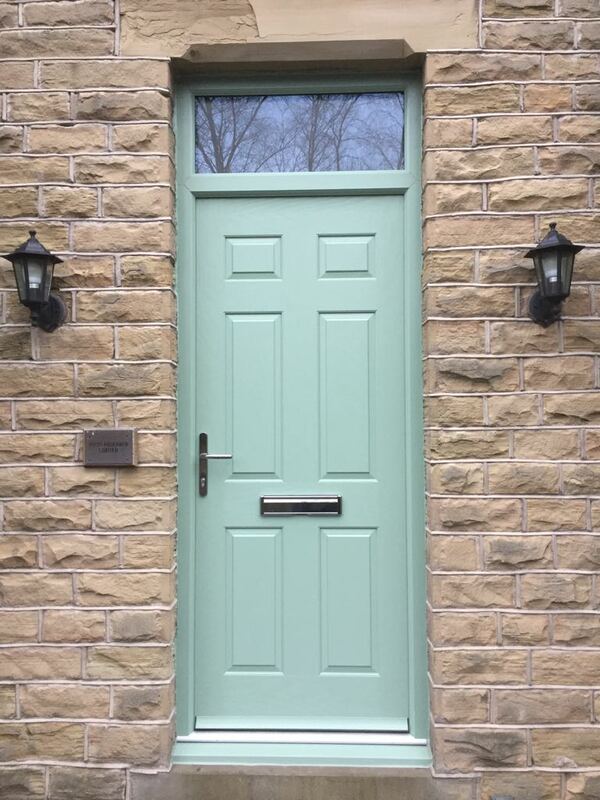 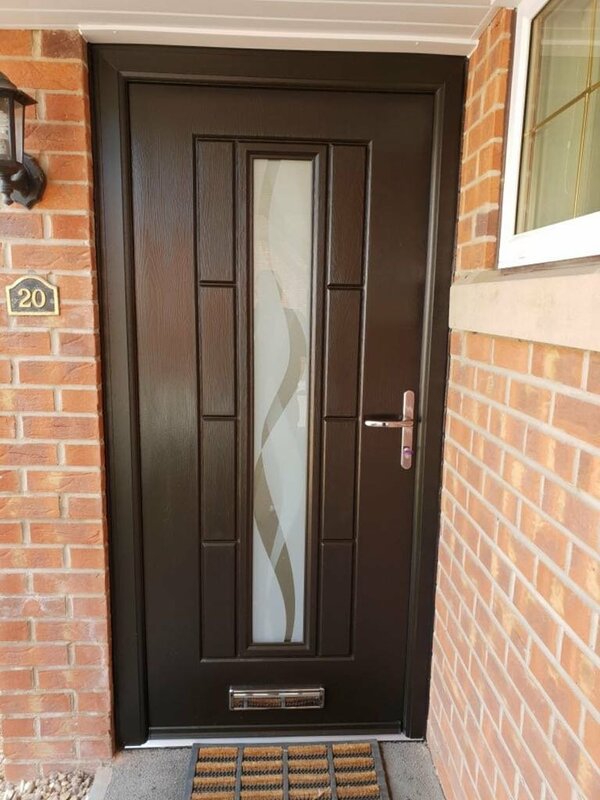 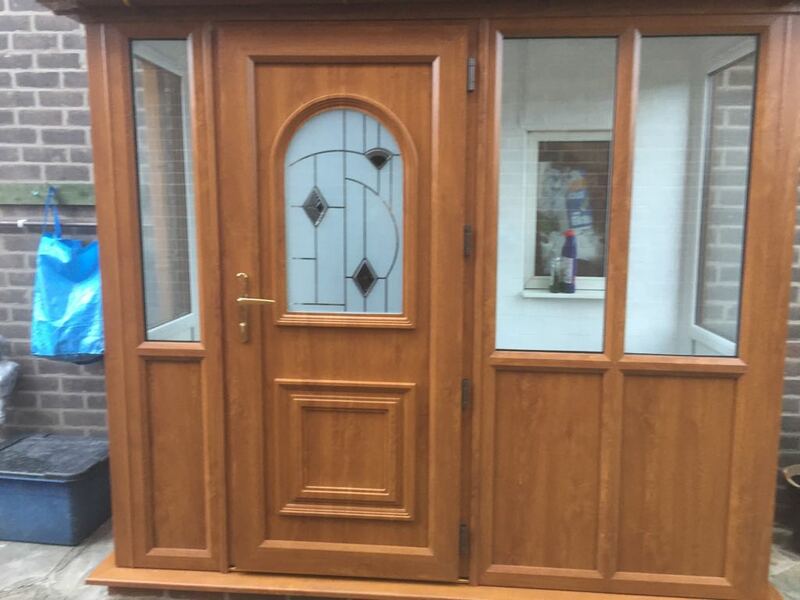 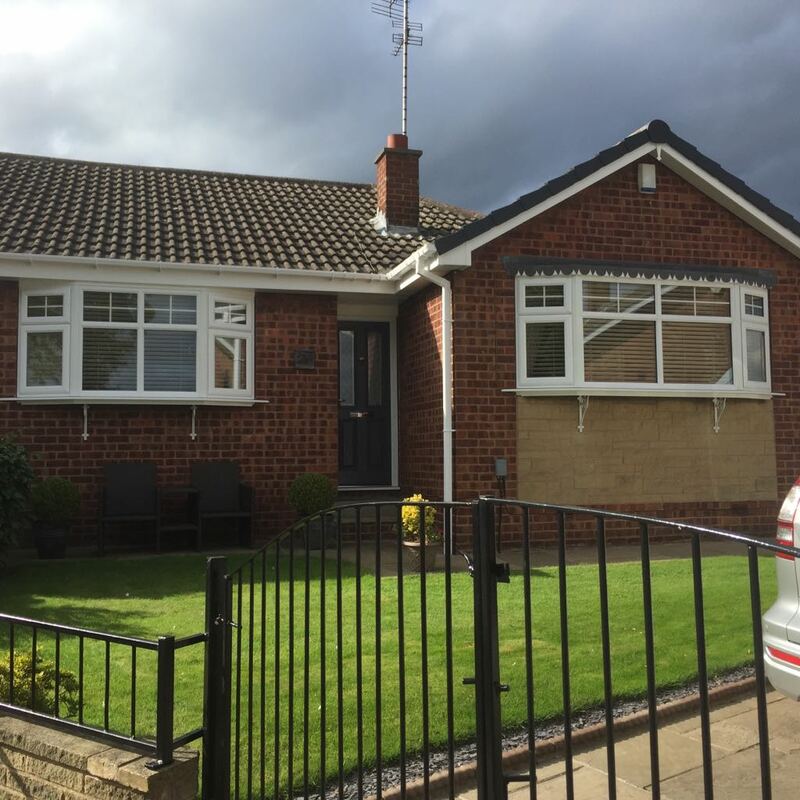 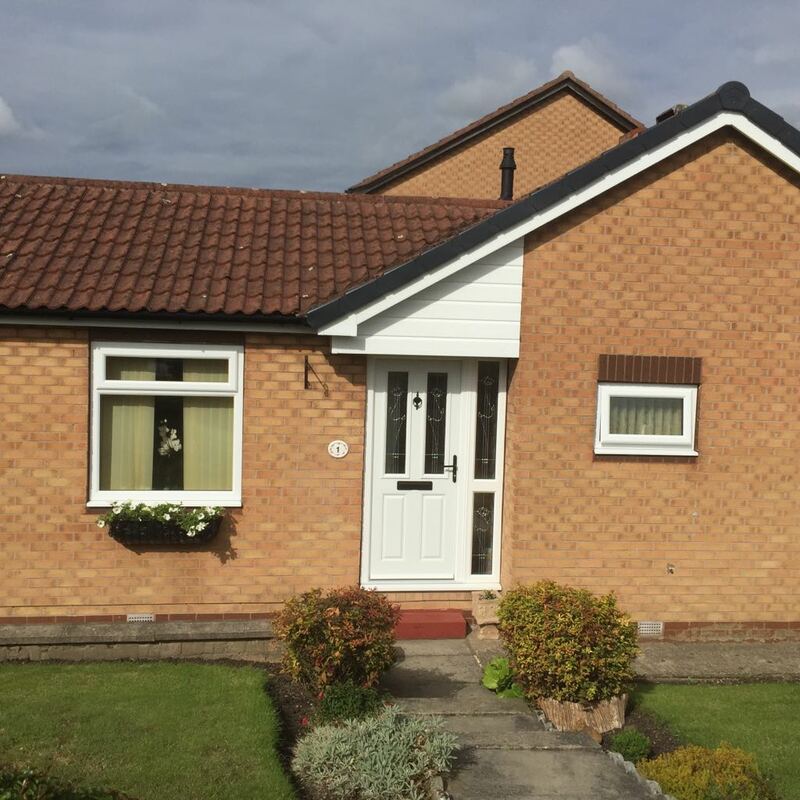 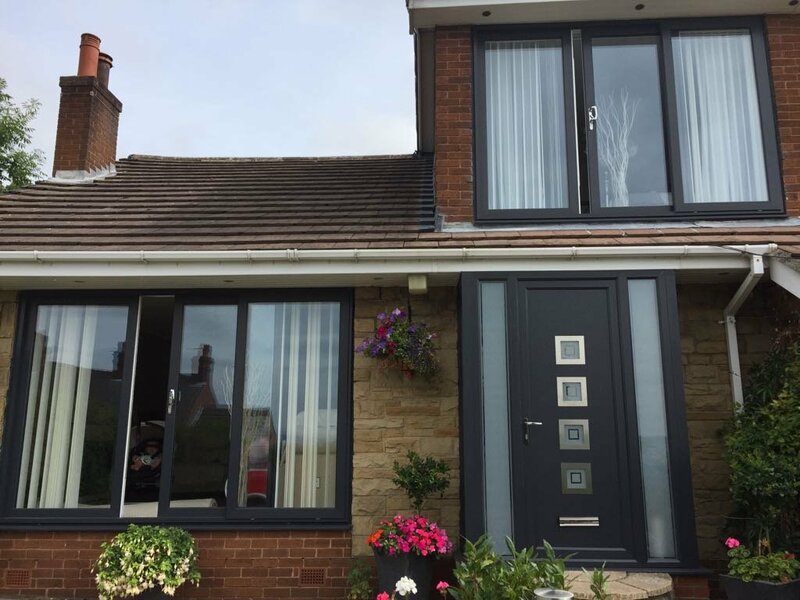 To this end we buy the Synseal product who supply PVCu profiles and components to manufacturers of PVCu windows, doors, and conservatories throughout the UK. 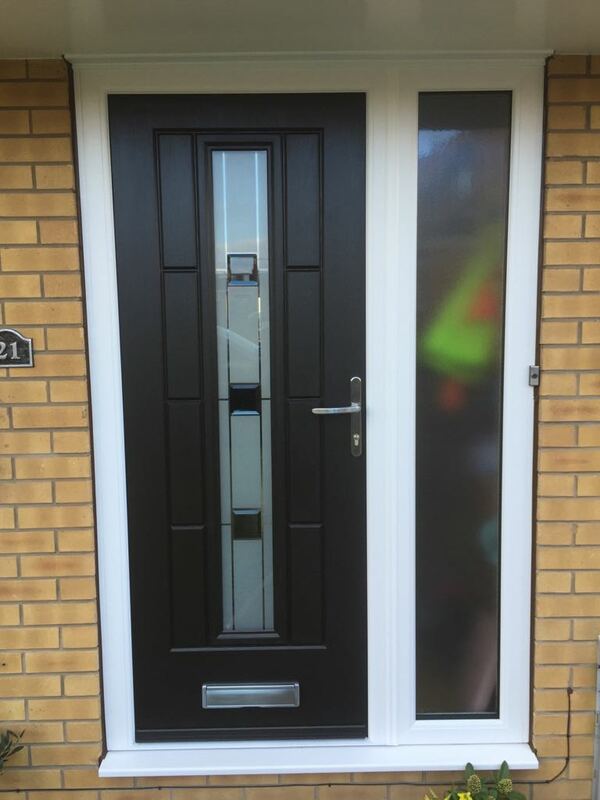 The depth of the Synseal product portfolio has resulted in our being the industry's most popular SYSTEM supplier, not just another profile supplier. 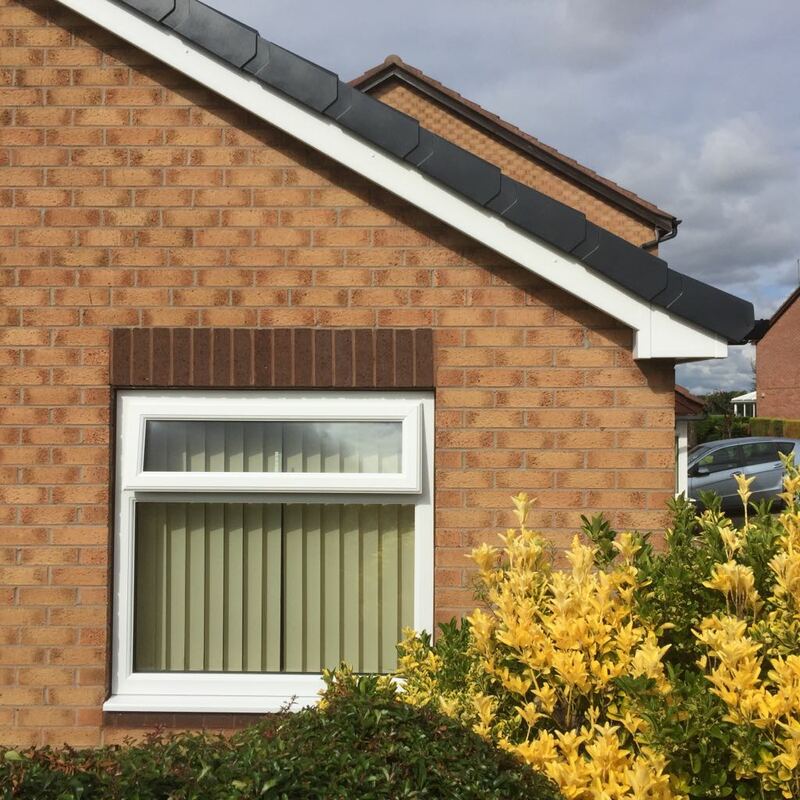 Synseal extrude PVCu profiles for our own brand window, door and conservatory systems - from our single site in Huthwaite, Nottinghamshire. 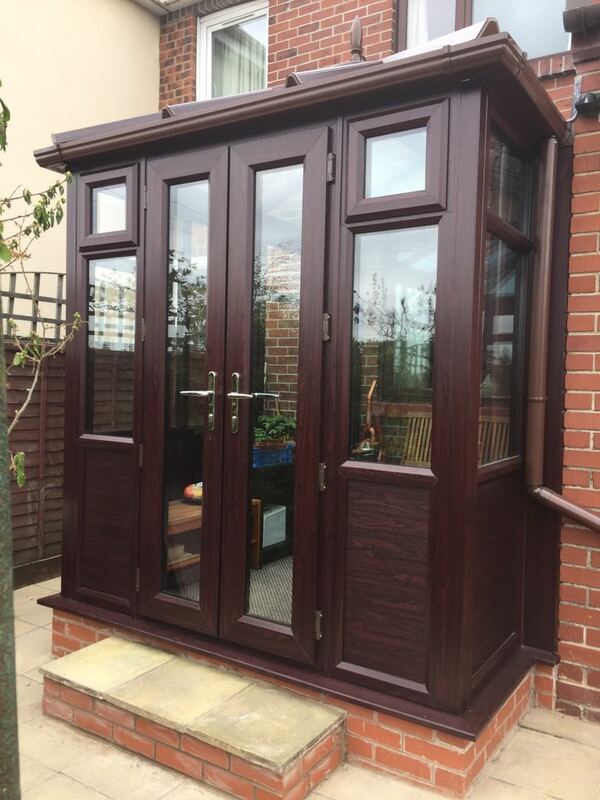 All of our products are extruded in-house with our 30 state of the art, high speed, extrusion lines - ensuring the perfect consistency of quality, colour, and finish throughout all of our product portfolios. 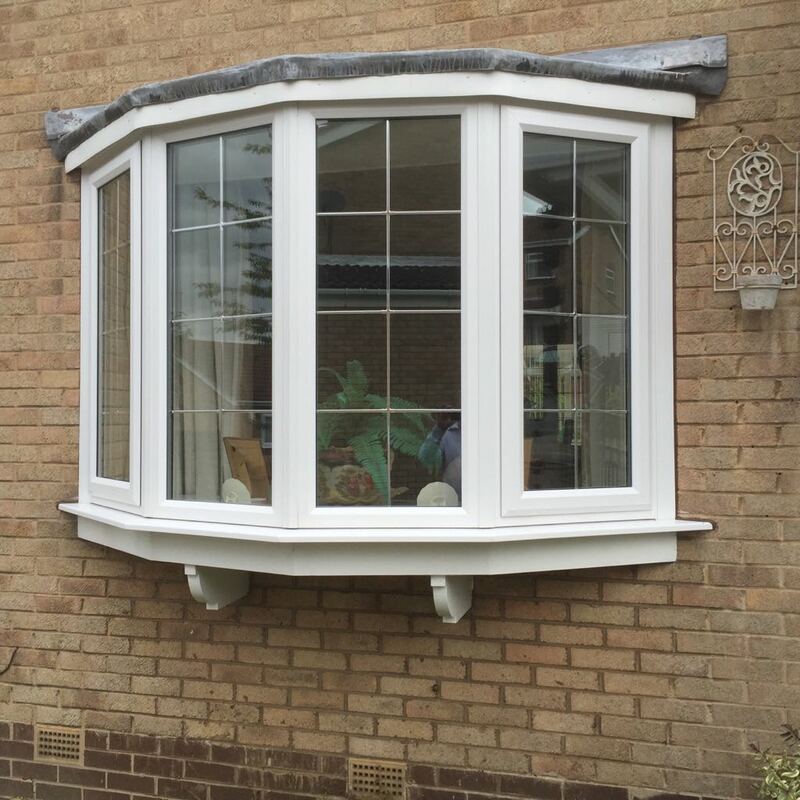 Our extrusion technology is dedicated to manufacturing only window and conservatory related profiles, all from window grade compound. 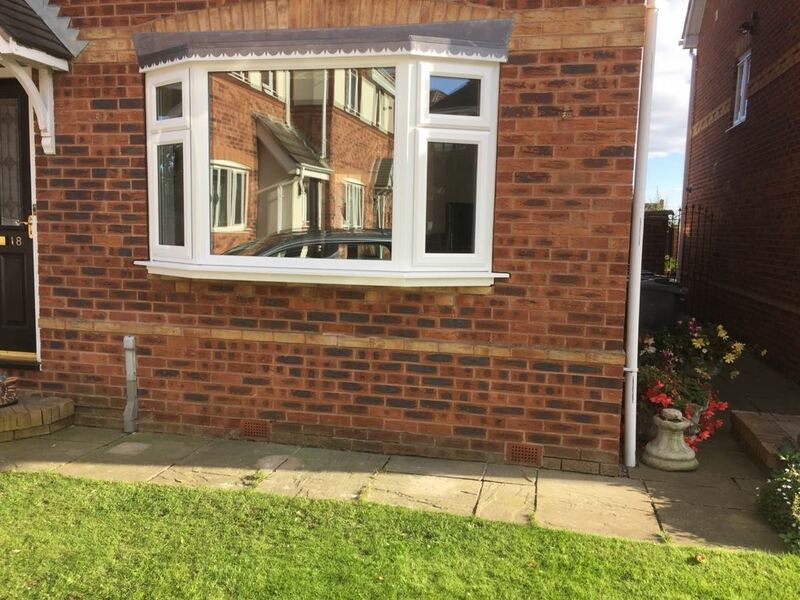 Synseal do not sell PVCu profiles produced by other extrusion companies. 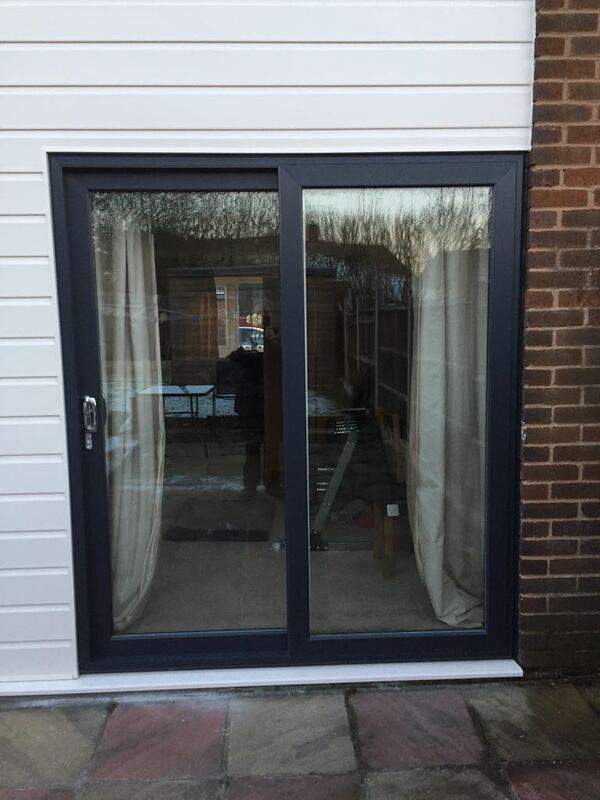 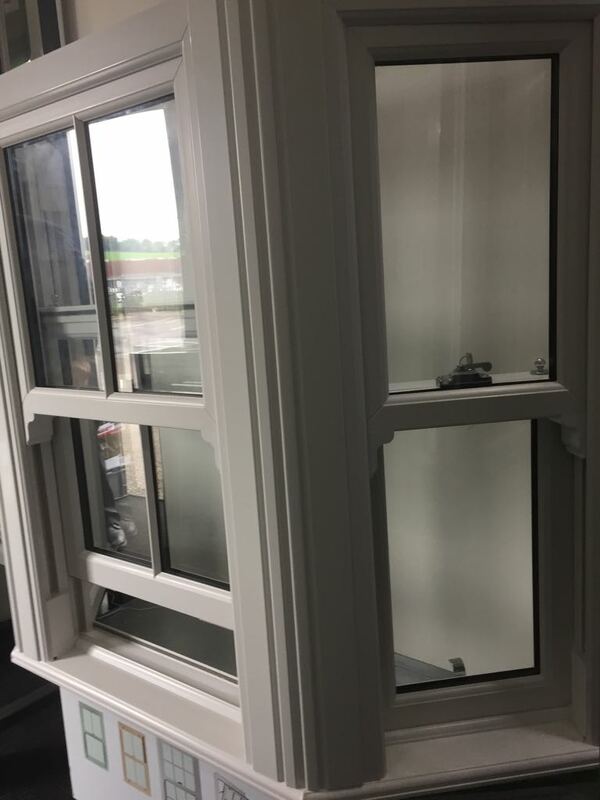 As Synseal started business as a window installer, then later a fabricator, this provides a unique insight into the requirements throughout the supply chain, from the profile extrusion stage. 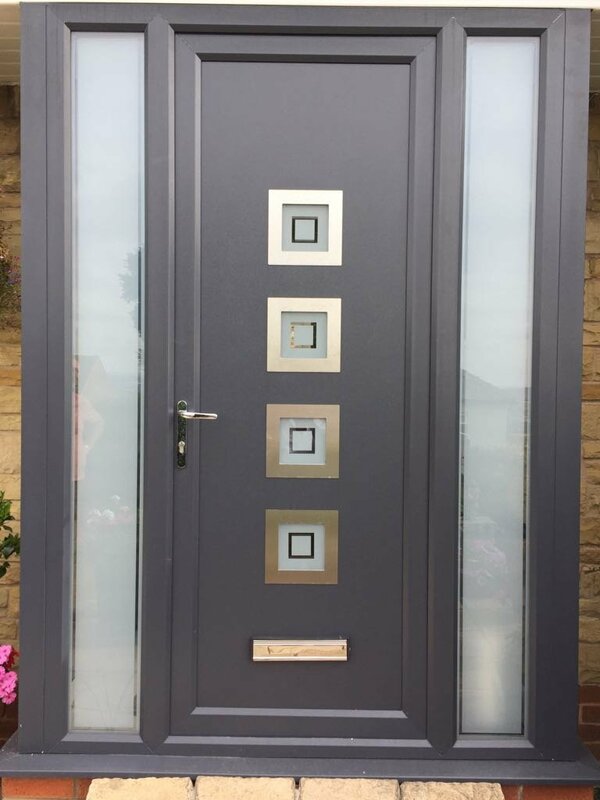 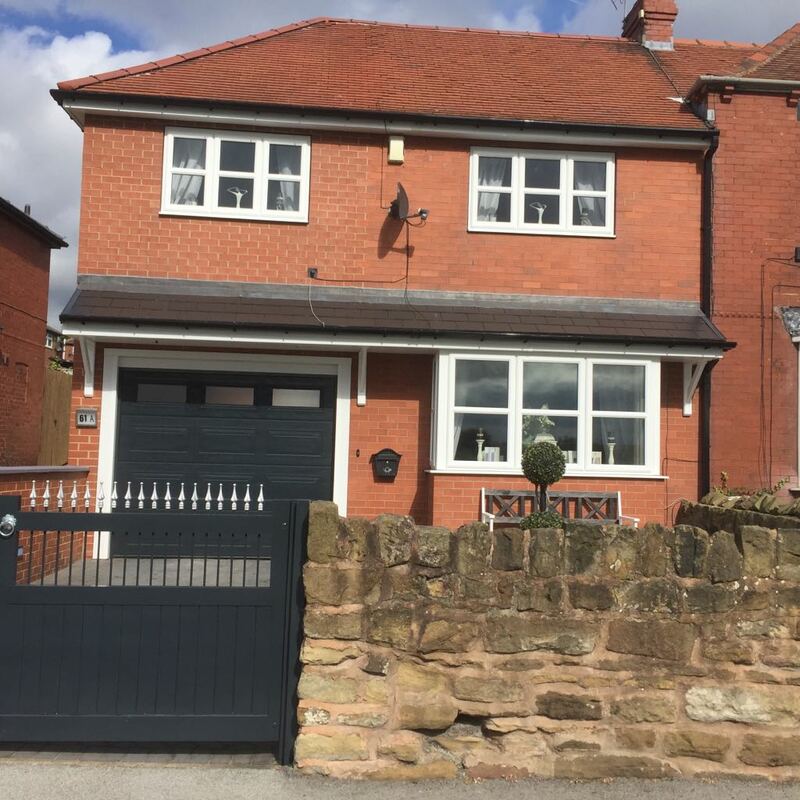 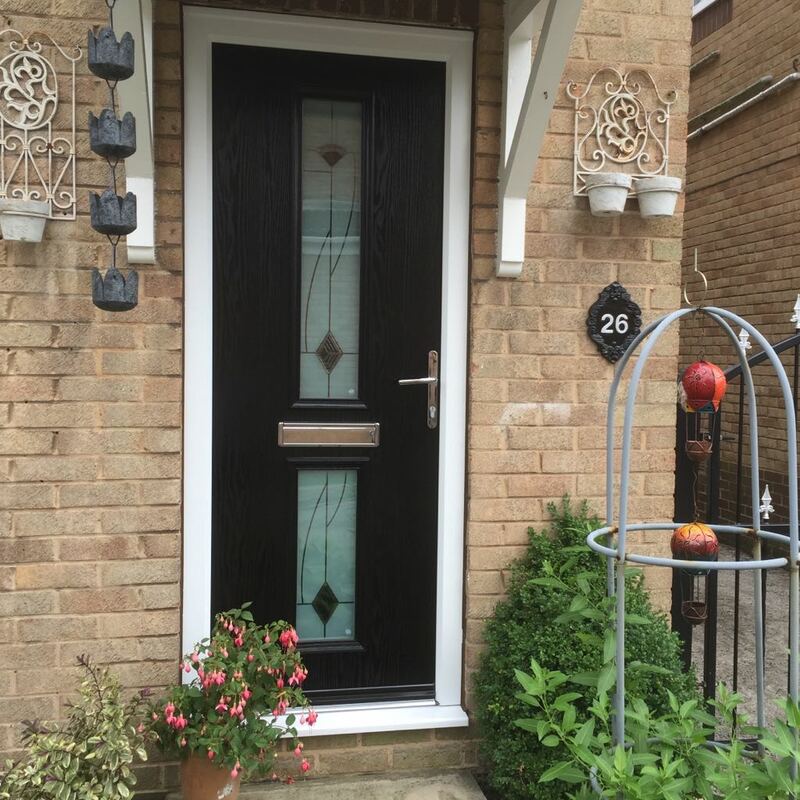 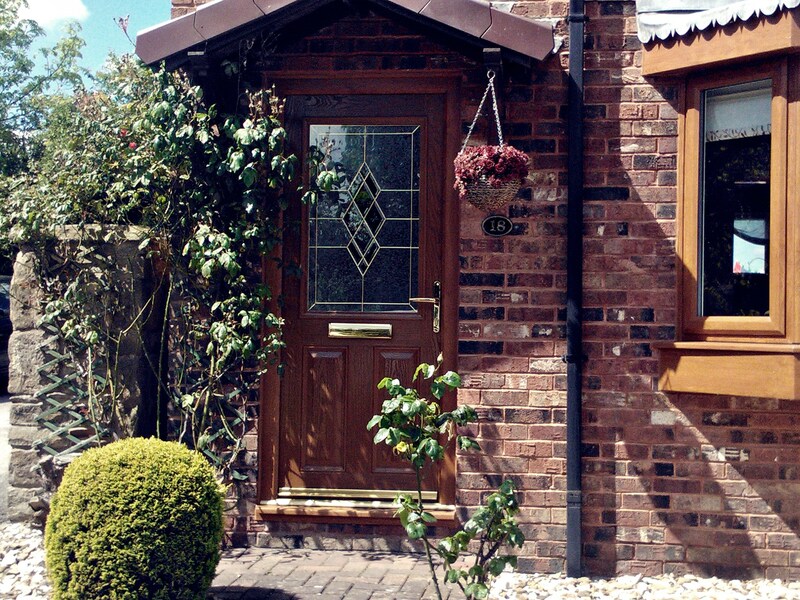 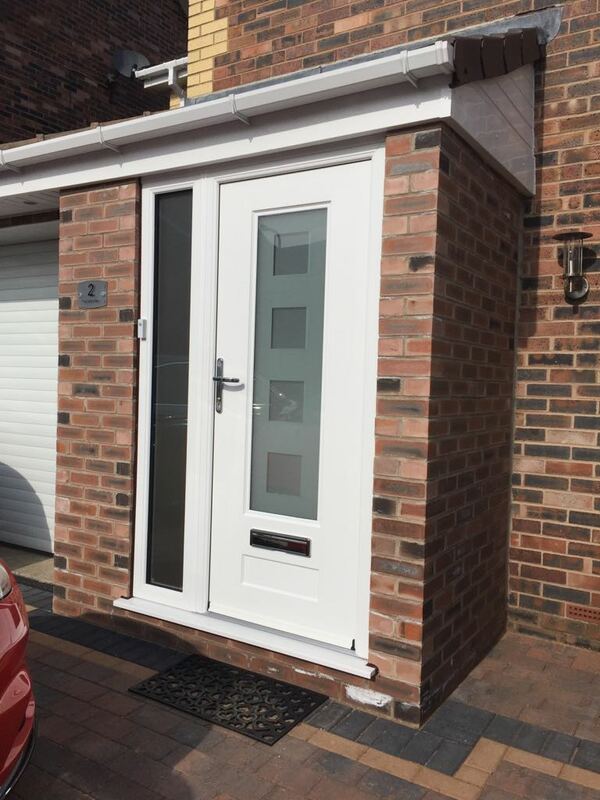 Since its launch in 1999, The Shield window suite has established itself as the UK's most popular window and door system. 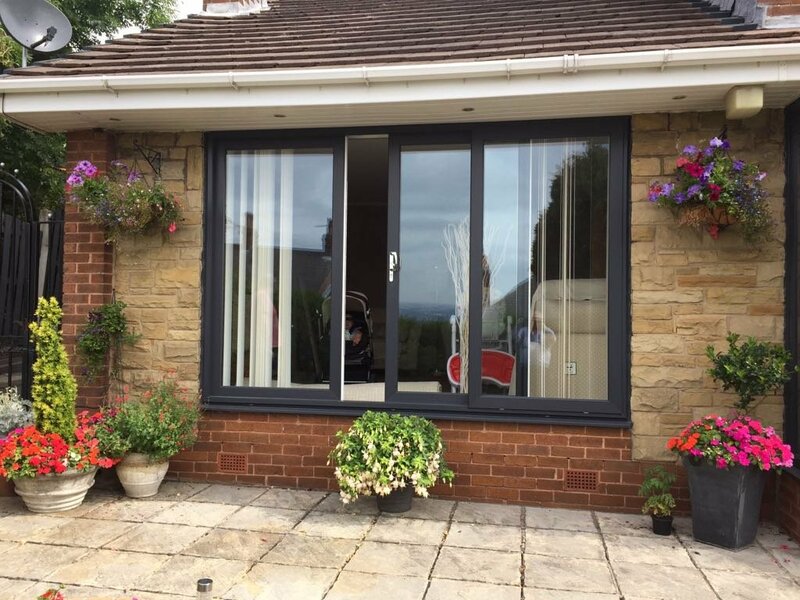 Suited with its own award winning in-line sliding patio door system, the much acclaimed high gloss finish, and the ease of installation have been some of the key contributors to Shield being fabricated by more fabricators in Great Britain than any other window system. 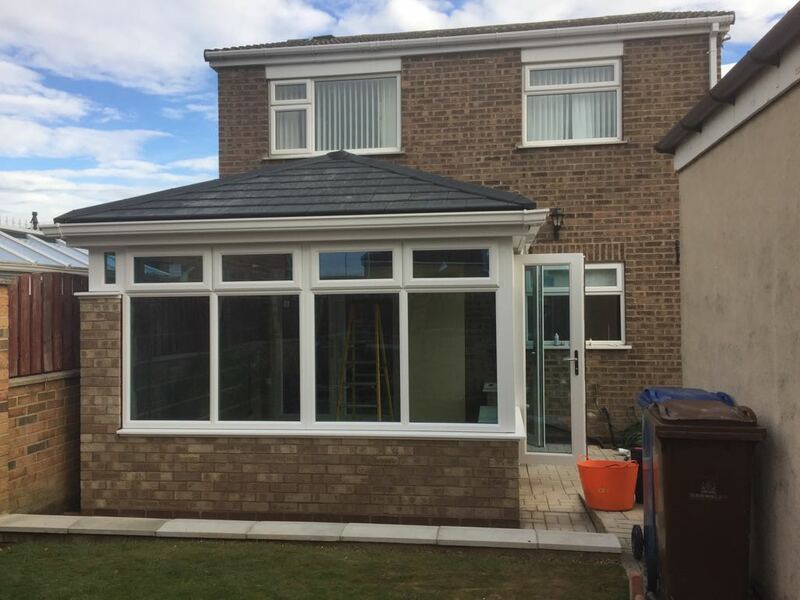 The Shield Conservatory roof was introduced to the market in 2001, exclusively to fabricators of Synseal PVCu window profiles. 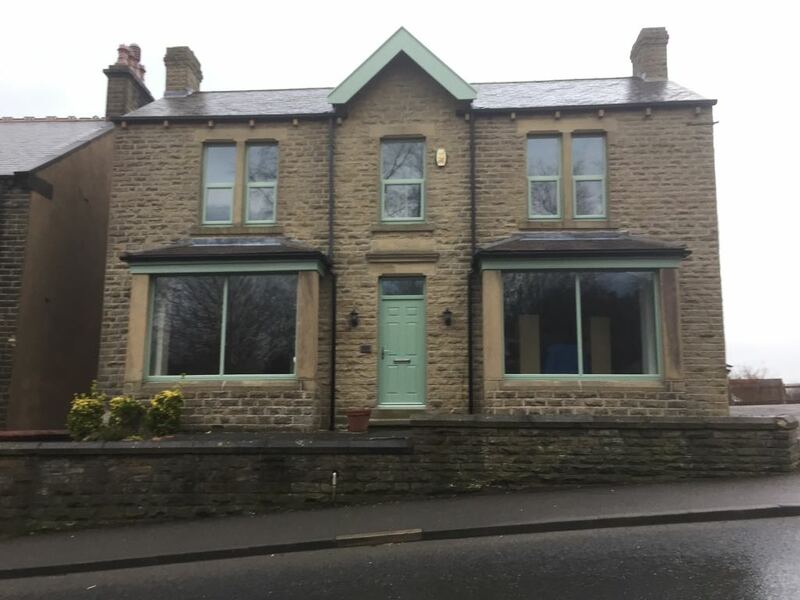 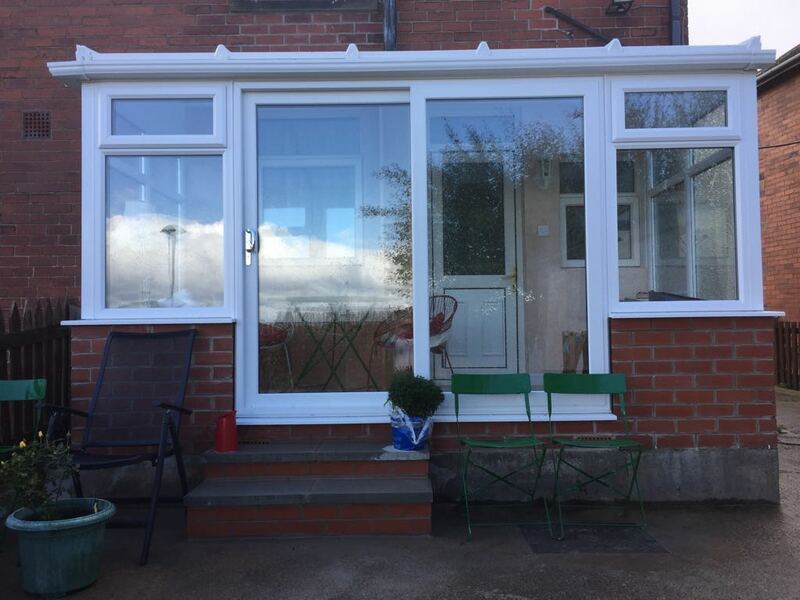 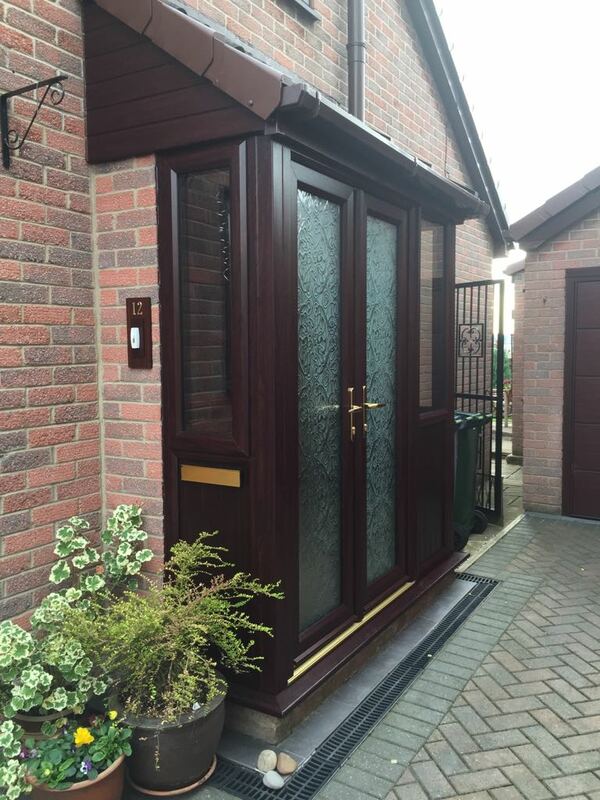 Within 9 months not only had the complete conservatory concept attracted in excess of 90% penetration with Synseal profile customer base, but was also attracting window fabricators of other profile systems to change window system to get their hands on the complete conservatory product. 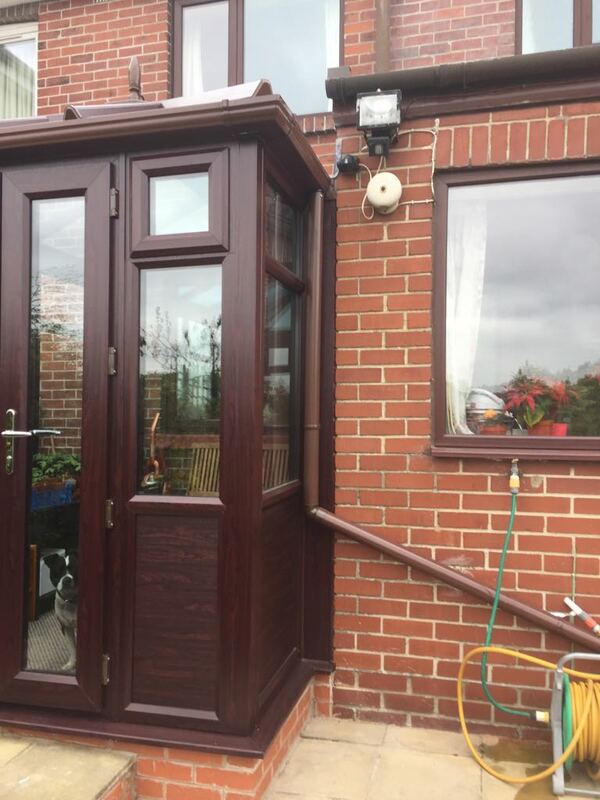 Key areas such as total 100% colour coordination from the sill to the finial – as the whole conservatory product is extruded by Synseal, common design lines making it difficult to spot where ‘frames finish, and roof starts', with the unique and patented eaves to frame turnbuckle fixing system that knits the walls of the conservatory to the roof were benefits never seen in the industry before.